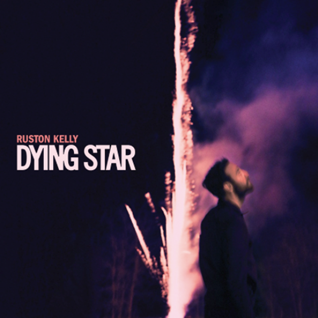 Ruston Kelly’s highly anticipated full-length debut, Dying Star, will be released September 7 on Rounder Records. In advance of the release, the album’s lead track, “Jericho,” is out now. Watch/share the official music video HERE.